Amtrak is looking to either purchase or upgrade between 50-75 locomotives that will primarily replace its ageing P40 and P42 diesel locomotives. The American passenger operator said that, with demand for services at record levels, it wants to supplement and replace its national network diesel locomotive fleet, which are used on long distance and some state supported routes. Its wants these locomotives to have the latest safety features, more horsepower, and the lowest emissions possible. 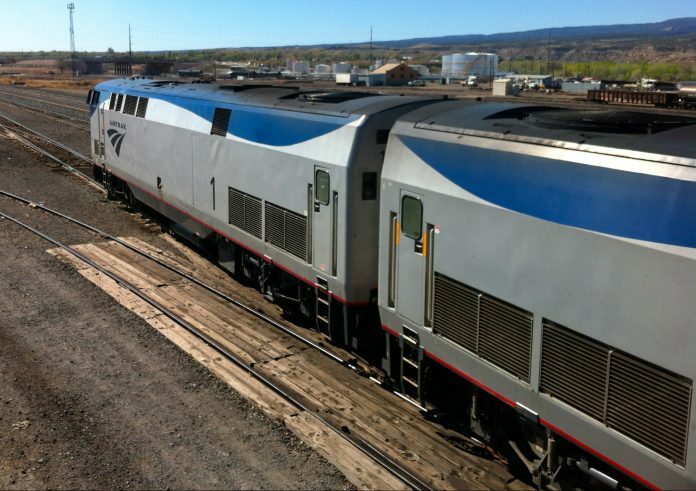 As part of the contract award, Amtrak will also seek to enter into a multi-year technical support, spares and supply agreement to ensure a “cost-effective” maintenance strategy. Amtrak CEO Richard Anderson said: “Our diesel locomotive fleet is nearing the end of life expectancy and we must act now to modernise Amtrak for the future.